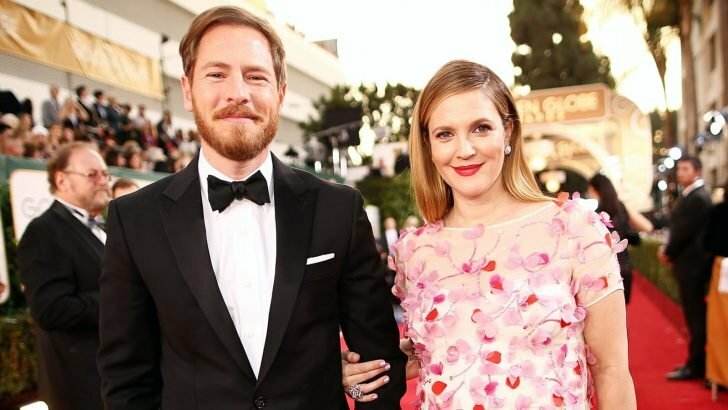 Following her devastating breakup with ex-husband, Will Kopelman, Drew Barrymore revealed she’s taking her time in healing her heart before she is ready to fall in love again. In a heart-wrenching interview, she admits she wants to focus on loving and caring for herself for now. 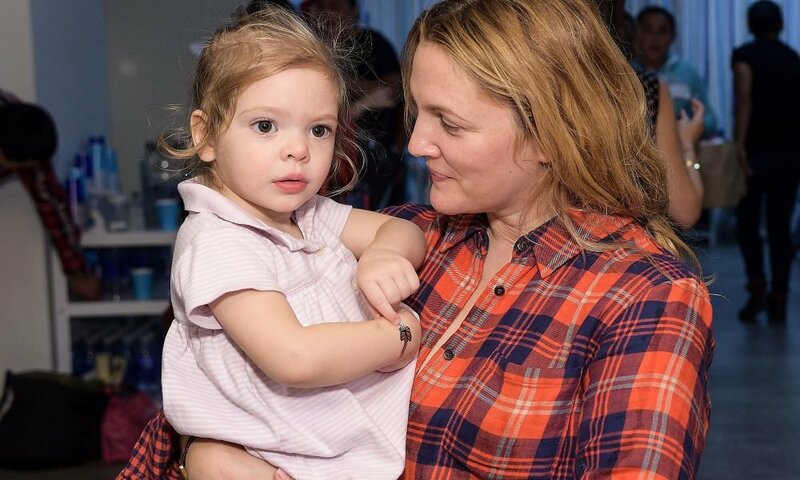 Barrymore already has two children named Olive and Frankie from her four-year marriage with Kopelman. Unfortunately, the couple decided to part ways and file for a divorce. 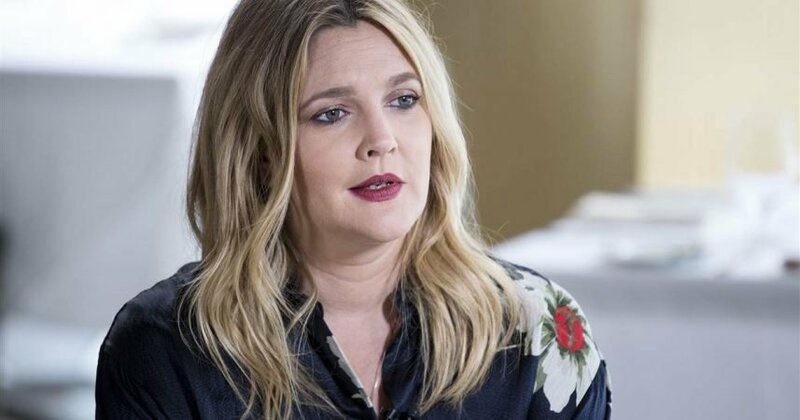 Too heartbroken and disappointed from the misery of her past failed relationships, Barrymore opened up about how she’s still not ready to find love or get involved in yet another relationship. Barrymore admitted she’s not open to the possibility of falling in love for now. Since Barrymore doesn’t make use of Tinder or any other modern dating apps, she has managed to dodge any bullets and avoid the dating scene while she’s still mending her broken heart. She revealed that she’s now channeling all her energy into being a good mom and raising her kids in a way to help them cope with a broken family. 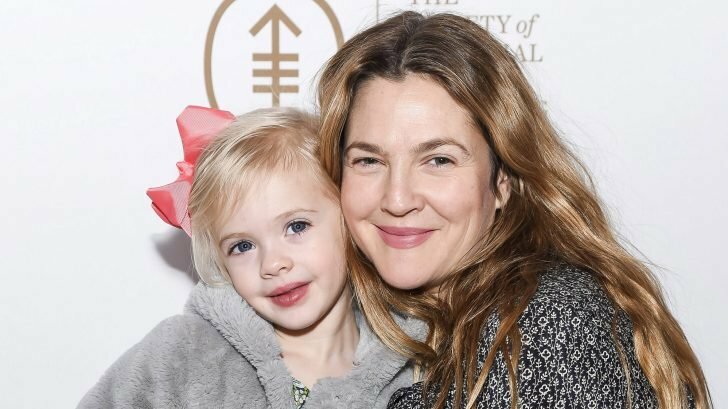 While the road they took was painful and difficult, Barrymore admits they’re slowly coming around, and she’s glad she gets to spend more time with her children nowadays. Barrymore also shared the lessons she has learned for the past few years after her breakup. For the first time, she has realized it’s okay to be alone as a single mum, especially if you’re not ready for a commitment and don’t want to make a hasty decision. According to her, she’s been too caught up with the idea of building a perfect family that she lost time on fixing herself first. Instead of forcing herself to find love again, she spends her time loving and taking care of herself as well as her children. The renowned actress reveals she’s contented in her life now and if she can find a love in the future, Barrymore wants to make sure she’ll be ready for it in God’s perfect time. If you’re still in the process of moving on from your recent breakup, Barrymore recommends these tips to let yourself heal based on her own experience. Barrymore says you need to divert your attention elsewhere if you don’t want to be constantly reminded of your ex. One way of distracting yourself is by doing the things you love like baking, cooking, writing a book, listening to music, or even bonding with friends and family over drinks or a nice dinner. Remind yourself you can still be happy if you choose to focus on things other than your painful breakup. Barrymore also warns against going to places that will remind you of your former partner. According to her, you won’t be able to move on if you keep on visiting the sites you have memories together. She recommends traveling to a new city or a country instead and embarking on a new adventure in life. Not only will you forget about your ex, but you’ll also set out on a path of self-exploration and growth that will only make you a better person with time.